Happy Elements - Solutions for Your Website! A highly flexible platform with dedicated performance – and no server admin required. Step by step, we guide you to design, build and have your first website. You do not need to have any programming or design skills, you do not need to use or download any special software on your device. You can own your website and understand its features through the many help programs available on our website. Your hosting account is backed up 2 times a day as standard, with our backup integration. 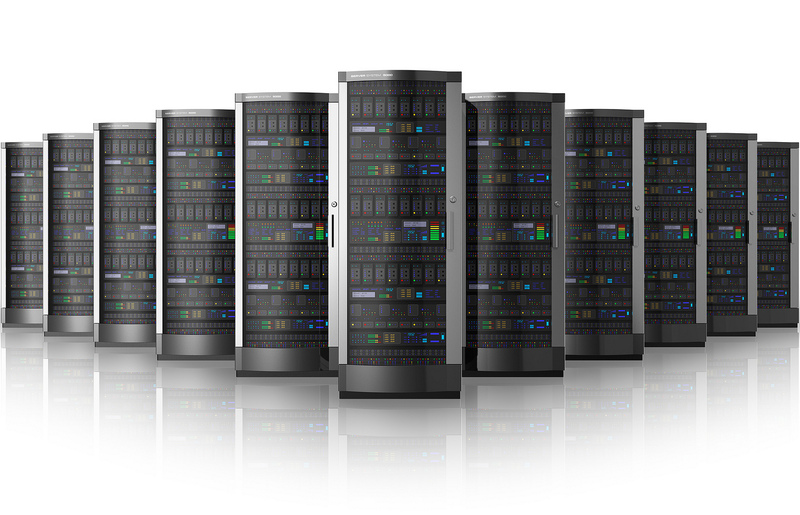 We use dedicated backup servers, providing fast & easy individual file rollback abilities. BEOUTQ servers are having high physical security and power redundancy Your data will be secure with us.